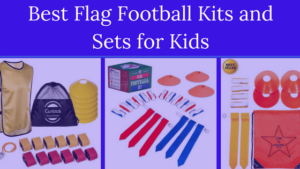 Find the best youth flag football leagues for kids, including pickup games and tournaments, in the state of Missouri. Below, parents will find the most up-to-date for 2019 list of fall, winter, spring and summer, indoor and outdoor local flag football leagues for boys and girls, as well as pickup games and organizations that offer tournaments, in order from the highest to least populated cities and towns in MO. 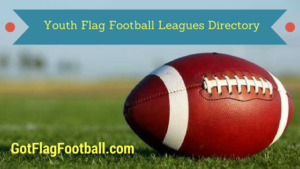 GotFlagFootball.com brings together the local youth flag football Missouri community of city recreational leagues, organized independent leagues and tournaments in on alphabetically ordered list, so that it’s convenient to find a game for your child, in an area near you. A number of leagues are offered here, in Fall, Spring, and the Winter. They are available for kindergarteners through to middle schoolers, and there is a choice between indoor and outdoor leagues. Seasons are 7 games long, and registration includes a skills clinic, training class, and a football performance shirt. This group offers leagues for kindergarteners through to 12th graders. This is a 6v6 league, and games are played outdoors on Saturdays, starting between 9am and 4pm. 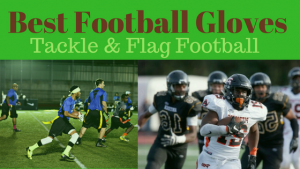 This is a Fall Flag Football league. There are several points of difference from other leagues, including electronic scoreboards and miked-up officials. Shoal Creek Elementary School runs leagues here in both the Fall and the Spring. It is available for boys and girls aged 4 through to 14. Games are played on Sunday, and take place outdoors.